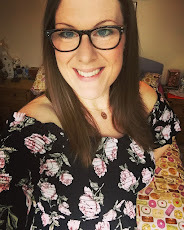 Okay, so I am completely over-the-top excited, and cannot wait for the festivities tomorrow! 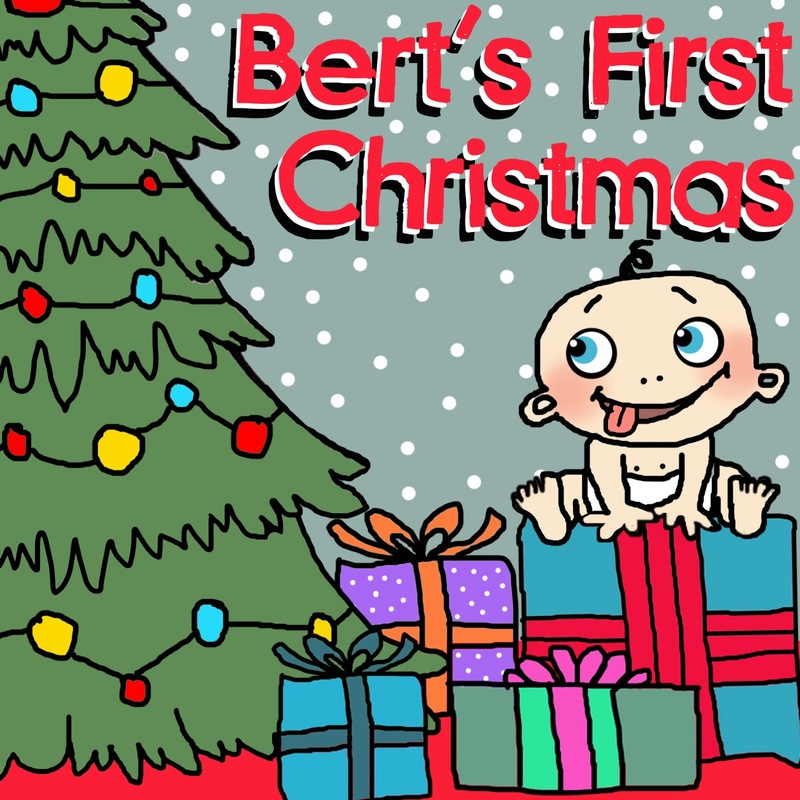 Because it's Bert's first Christmas Liam and I have had a good think about what traditions we want to start now that we are a proper family unit, and what rules we want to follow when it comes to buying Bert gifts at Christmas. 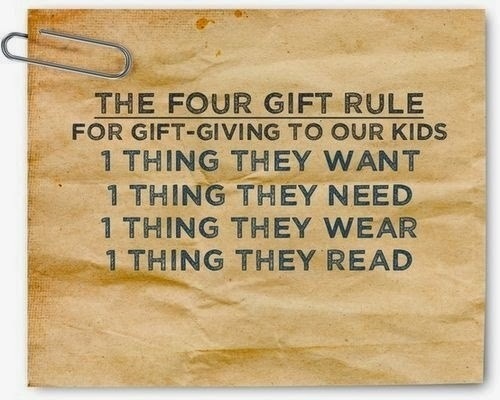 I love this idea and think it makes a lot of sense. It means that kids get a sensible mix of fun, useful and educational gifts, and the rule will (hopefully) stop the frivolous spending that's so easy to fall into at Christmas time. As well as the gift giving rule we have also decided to start a family tradition of letting Bert open a present early, on Christmas Eve. The gift will contain the ultimate Christmas Eve Pack including: a new pair of pjs, a Christmas themed DVD, a Christmas book, and some sort of sweet treat. 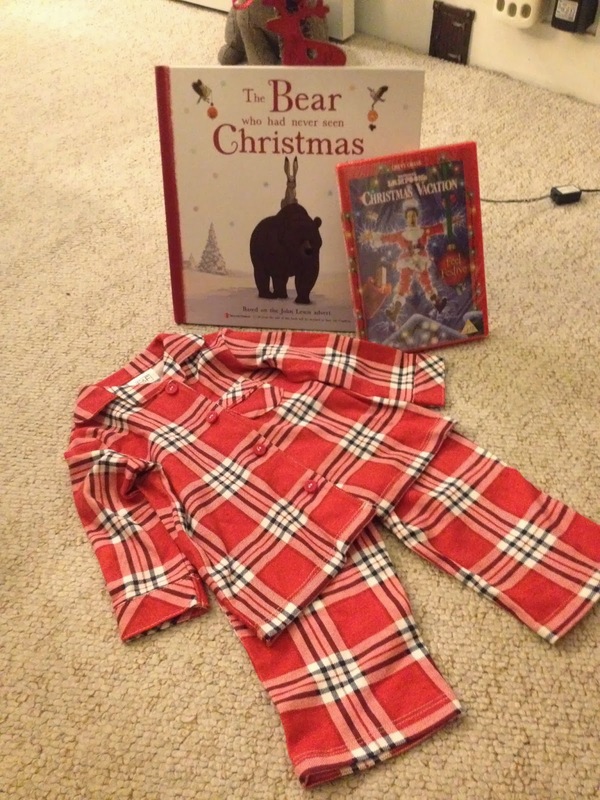 The idea is that he puts on his new pj's straight away, we sit down together as a family to watch the Christmas film with the sweet treat to snack on, and then we read him the Christmas themed story before bed! I love this idea, and especially love that over the years we will build up an awesome collection of Christmas books and films for him to treasure. 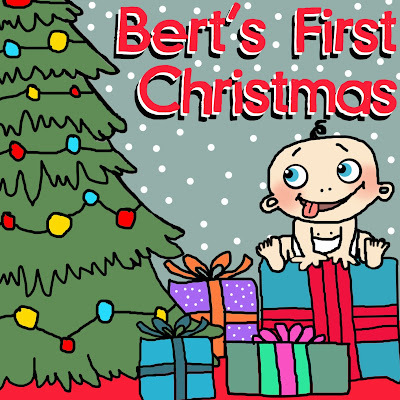 There is no sweet treat for Bert this year, as he is not yet on solid foods (although I'm sure Liam and I will find something sweet to nibble on!) The Christmas film was chosen by hubby, and is a film he watched and loved as a child, although it is not yet age-appropriate for Bert ... next year we'll get him a DVD he can truly appreciate as he'll have a bit more of an idea of what is going on. 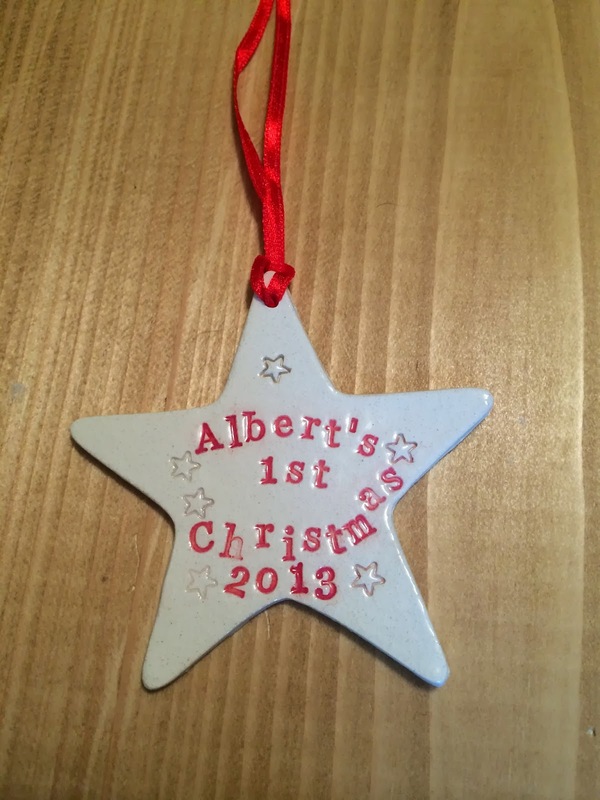 Each Christmas we also plan to get Bert a new decoration for him to hang on the tree - eventually it will be something he chooses for himself, but this year we were lucky enough to have a beautiful bespoke decoration made for him by the lovely Ruby Anne Ceramic Jewellerey . She makes the most beautiful ceramic pieces, and I'm lucky enough to own one of her stunning necklaces. When she kindly agreed to make this for Bert I was over-the-moon. The decoration is a ceramic star (nice and christmassey!) 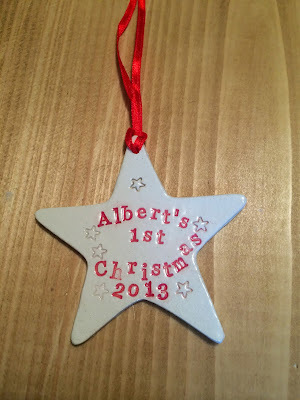 with a gorgeous red ribbon to hang it, a lovely glaze, and has "Albert's 1st Christmas 2013" printed into the ceramic. It really is stunning - it will be a decoration to treasure for many years to come. 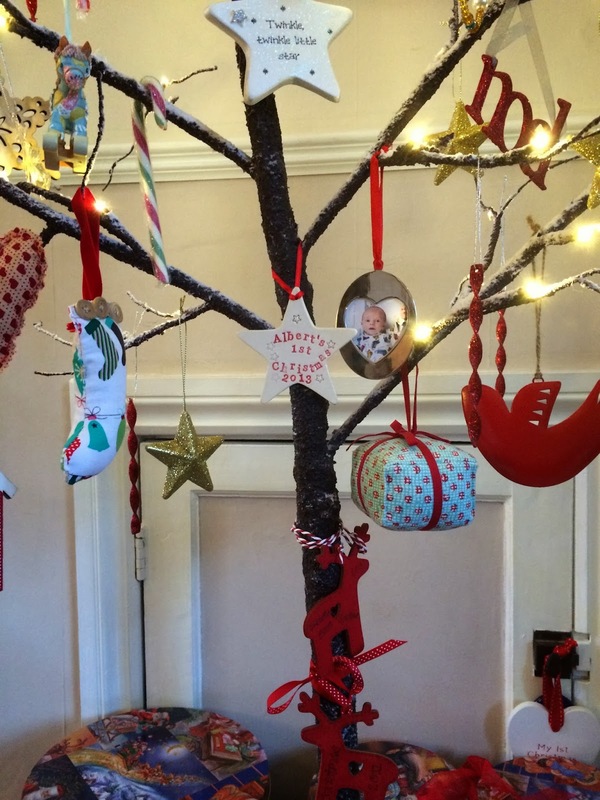 And here it is with pride of place on the tree! 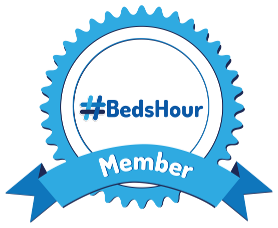 So, off I go to settle down on the sofa with my lovely family, and get even more excited about what tomorrow has in store! Do you have similar Christmas Eve traditions? I'd love to hear about them. 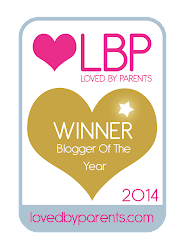 MERRY CHRISTMAS to all my lovely blog readers!